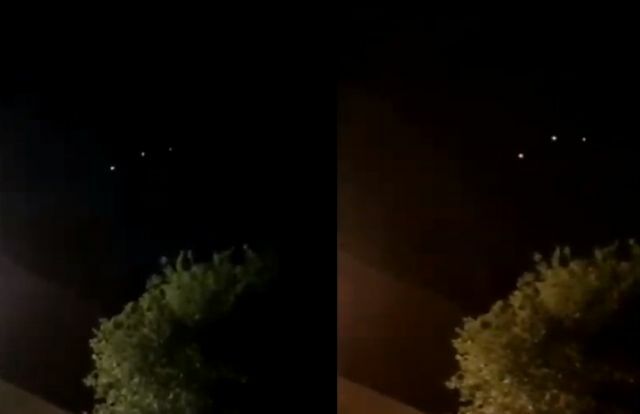 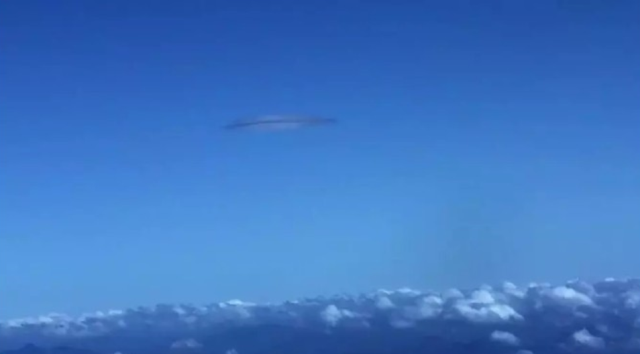 Our friend Streetcap1 captured again a strange object above Earth. 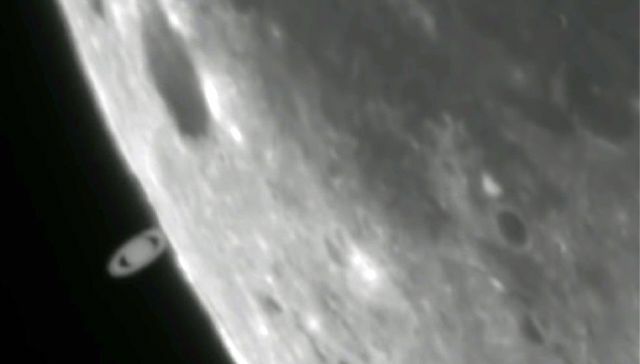 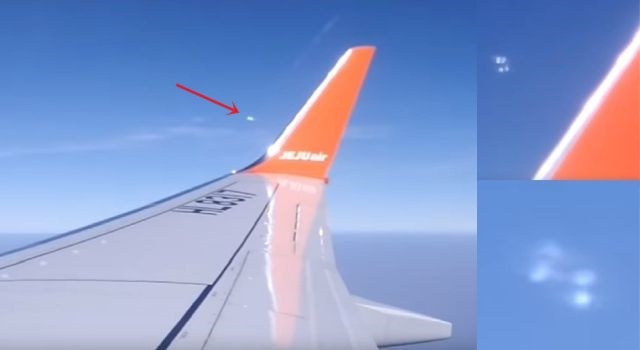 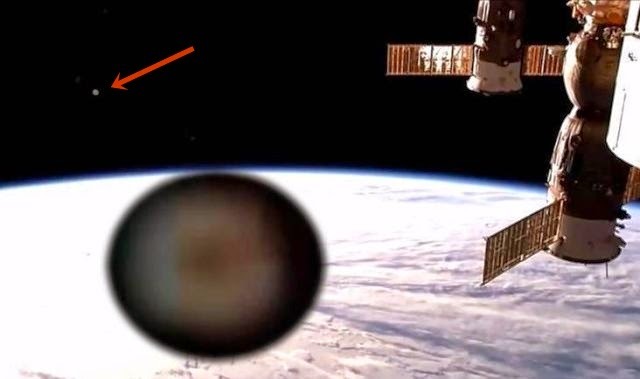 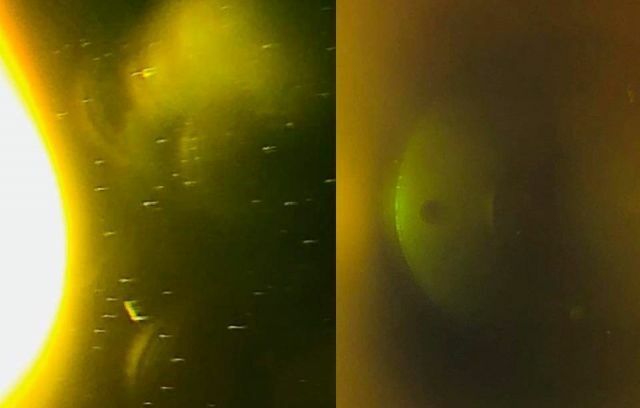 This time a strange, doughnut-shaped object was spotted in a video made from the NASA International Space Station (ISS) live stream on February 18, 2015. 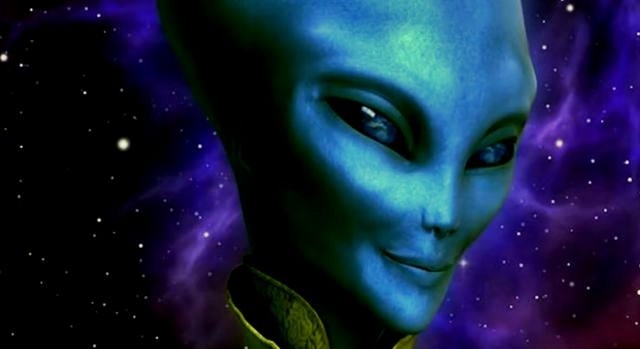 You can follow the live stream here.